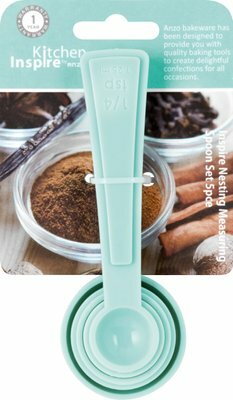 The Inspire 5pce Nesting Spoon Set makes it easy to measure ingredients as you create delicious homemade treats. 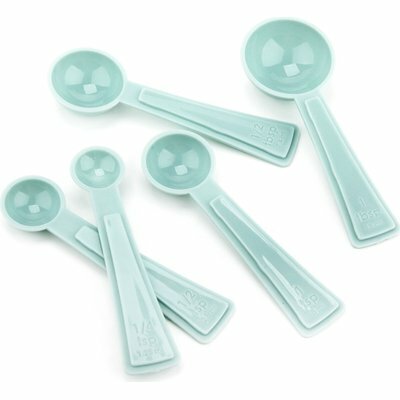 The spoons can be nested for compact storage. Products are made using Polypropylene.